Mazal tov! 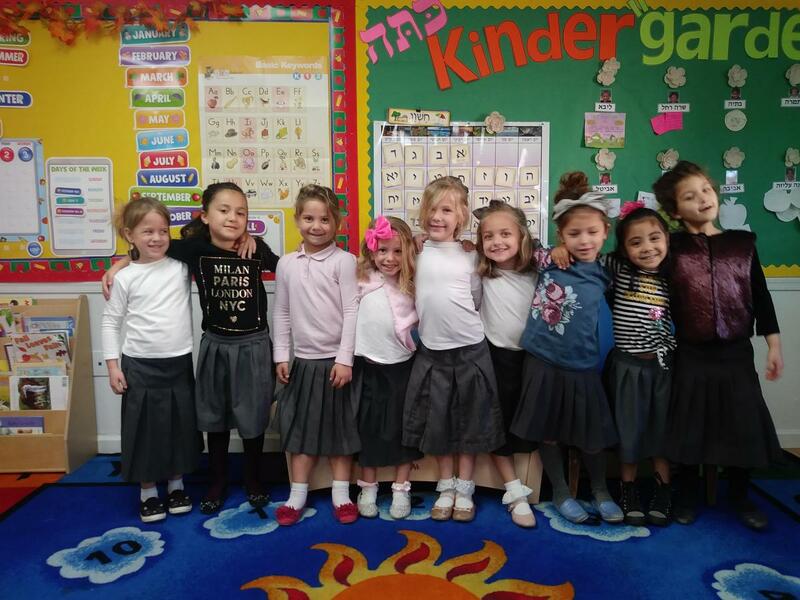 Kitah Kindergarten finished learning the Alef Beis this week. Mazal tov! Kitah Kindergarten finished learning the Alef Beis this week. They spent much time learning the letters and discussed words and middos beginning with each. Our favorite material is the book, Ziggawat, chock full of lessons in midos and playful learning exercises for each letter. this simcha be one of many!